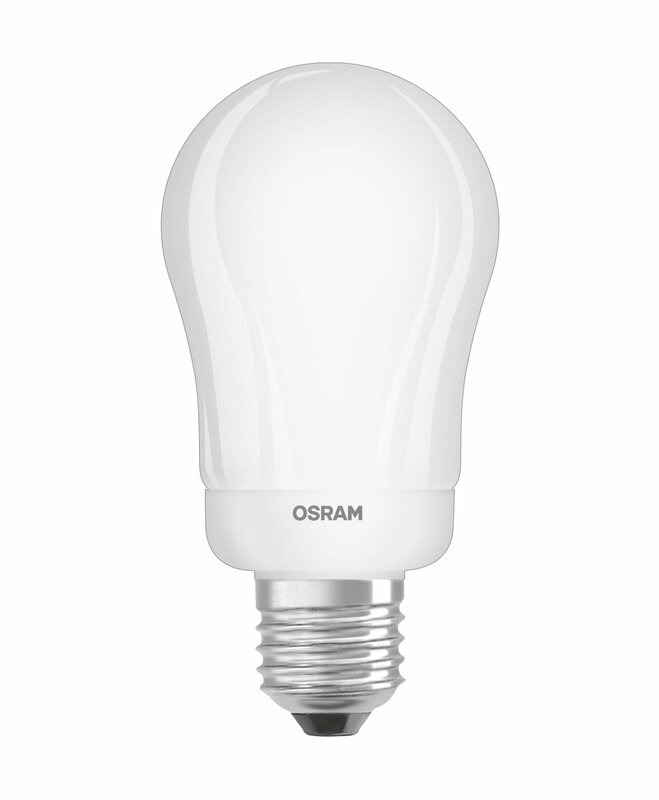 The innovative OSRAM compact fluorescent light bulbs prove their worth across the board and are much more than simply a replacement for standard incandescent light bulbs. And the best thing is: Thanks to the wide OSRAM product range, you will be able to find the right light bulb for the most varied requirements, luminaires and applications. All of OSRAM’s compact fluorescent light bulbs have two things in common: high energy savings and high product quality. 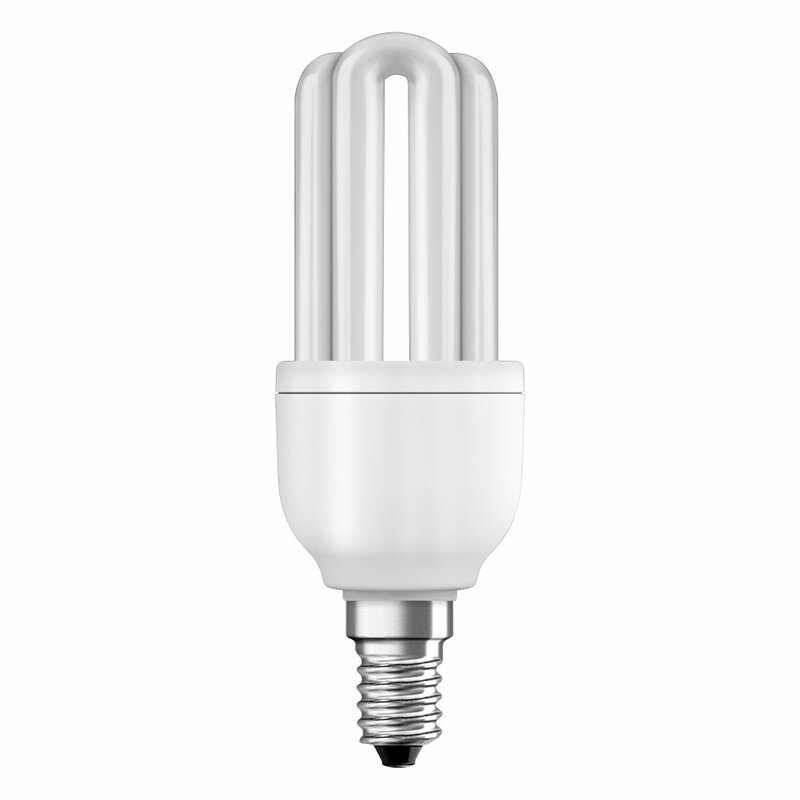 In addition, the range is enormous – from Twist to Globe, from Warm White to Cool Daylight, from 6 to 24 watts. Thanks to clear packaging, you will still be able to find the right light bulb quickly. Compact fluorescent light bulbs don’t have a good reputation. Unjustified: OSRAM’s modern compact fluorescent light bulbs easily refute the repeated criticism leveled at this technology group. Thanks to Quick light technology, many OSRAM DULUX light bulbs now shine brightly in an instant. Small, large, stylish or designed to look like a standard bulb – OSRAM compact fluorescent light bulbs are available in all shapes and sizes. The compact fluorescent light bulb has a very long lifespan, but if it should fail at some point, recycling it is really easy. OSRAM has established recycling systems in cooperation with other manufacturers in Europe to dispose of compact fluorescent and LED light bulbs in an environmentally friendly manner and in accordance with EU legislation. In Germany, this is done by Lightcycle GmbH. For more information, refer to www.lightcycle.com. OSRAM compact fluorescent light bulbs comply with international requirements.